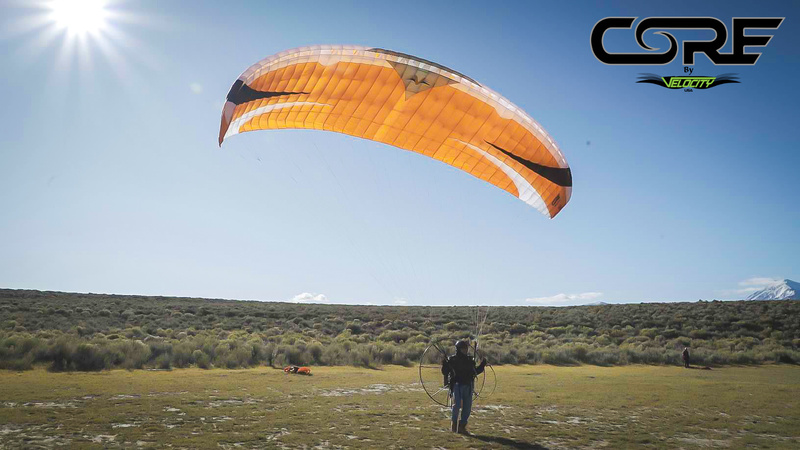 Velocity Paragliders USA is proud to introduce the NEW Velocity Core Paraglider! 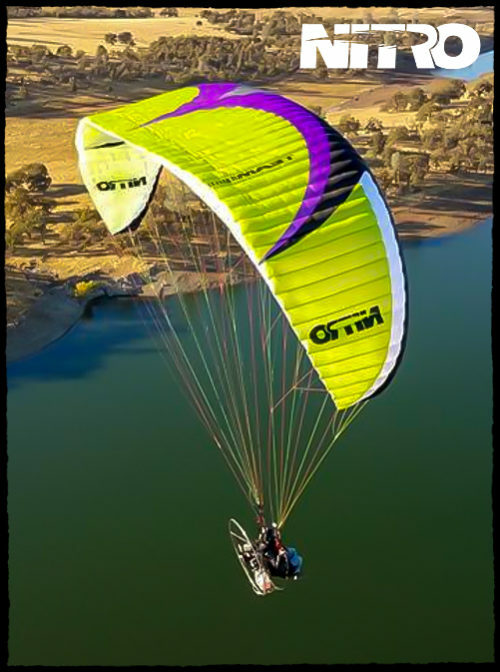 This “World Class” beginner-friendly Paraglider has become one of out TOP selling gliders since its debut in 2017. 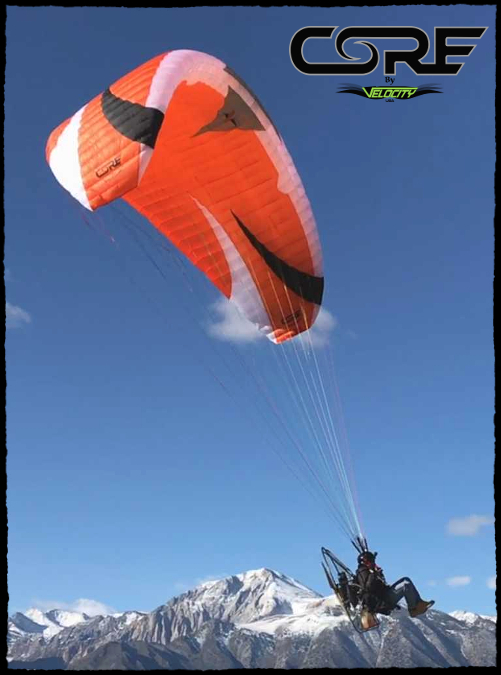 It was thoroughly tested by Team Pilots (of all sizes & weights) at high elevations and in varying wind speeds. This glider is a shining example of Velocitie’s commitment to producing the finest gliders available. 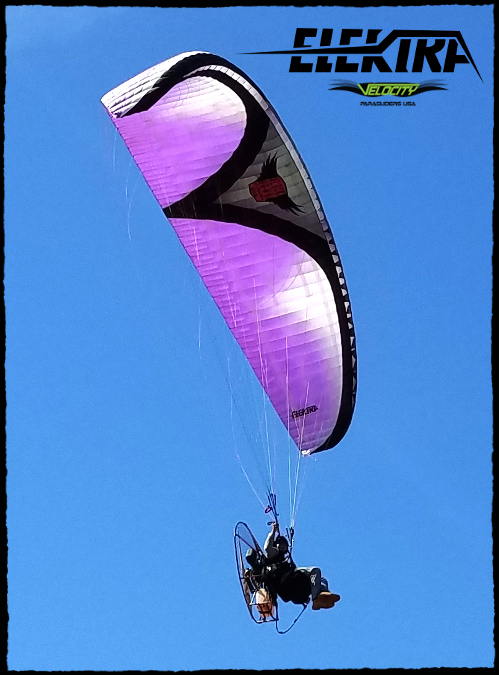 This Paraglider is INCLUDED in all BlackHawk Package Deals! Want to Learn More About The Velocity Core? 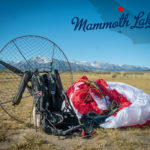 THE “CORE” PURPOSE: Velocity Paragliders – a division of BlackHawk – has seen tremendous success over the years with our “Edge” beginner paraglider. The Schools and Pilots around the world who have loved the Edge are going to be blown away by the design of the all-new Velocity Core. 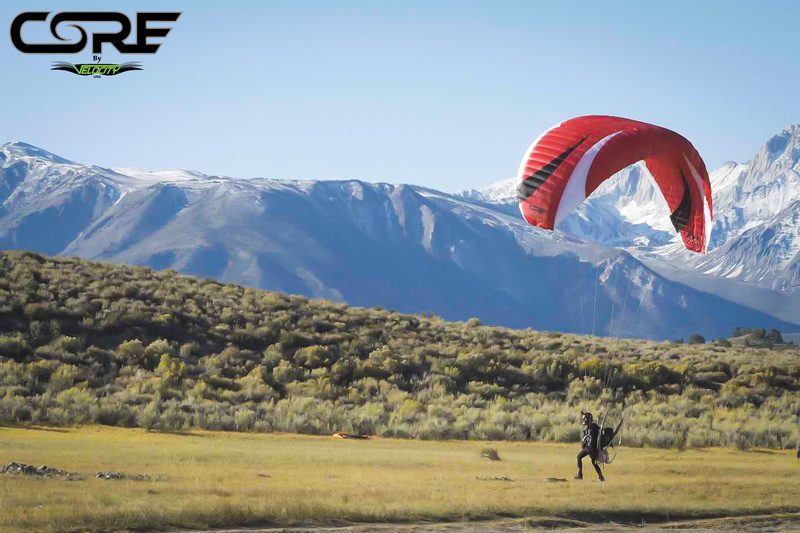 The Core takes learning Powered Paragliding to a whole new level – providing everything you could expect from a beginner-friendly glider, all the way up to intermediate-level Pilots! 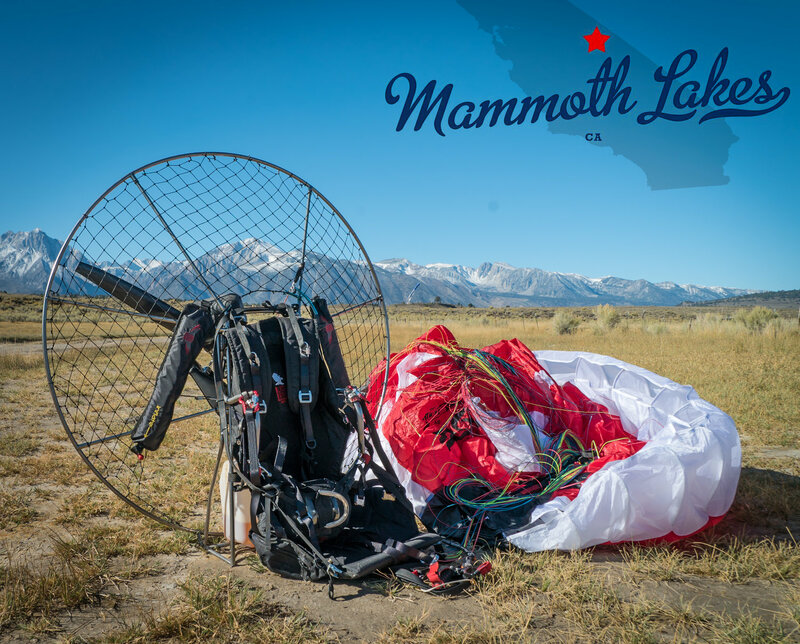 ALL-NEW DESIGN: This glider was designed with quality and performance in mind with every single step of the construction process. 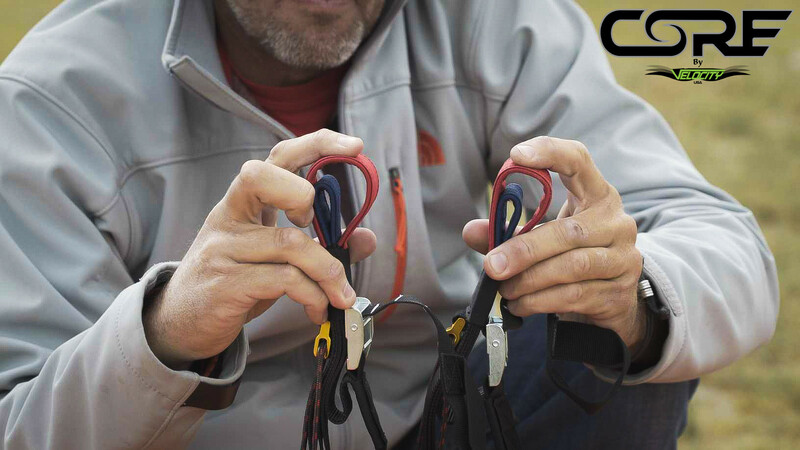 The Core features Delron Battens in the leading edge for optimal durability and shape-retention. We’ve added “Split A’s” for easier launching & the ability to perform “Big Ears” or dissension from higher-altitude flights. 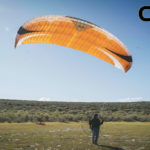 The core is constructed from Dominico which is used in the Industry’s higher-performance gliders. 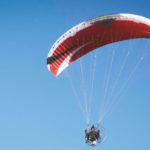 This makes it lightweight and assures a long-lasting glider that Pilots can enjoy for many years to come. 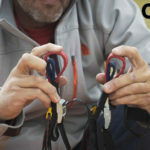 FLYING THE CORE: Boasting an incredible 9:1 glide ratio, the efficiency of the core will quickly make it a standard or “go-to” glider in the Cross-Country PPG community. The combination of unbeatable flare-authority and profound energy-retaining characteristics will provide for extremely mellow landings. 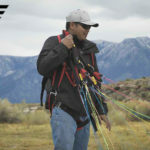 The Core is Velocity’s “easiest kiting glider ever produced” due to the features mentioned and will become a favorite among Schools or those just getting into the sport. 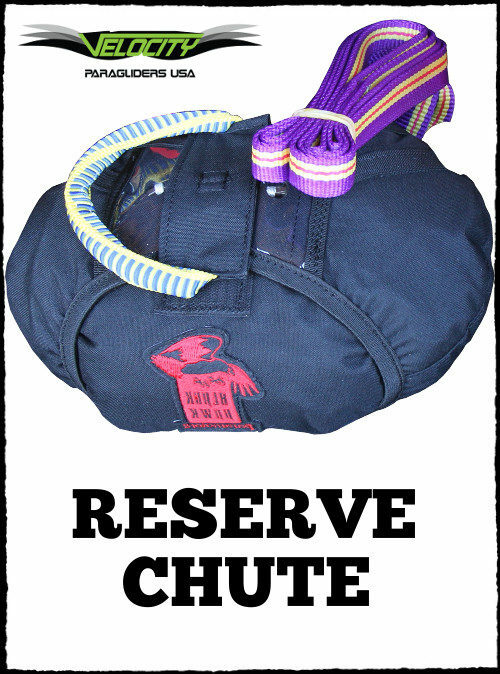 The Core is suitable for beginners and will accommodate Intermediate Pilots who want to push the limits of their skills. 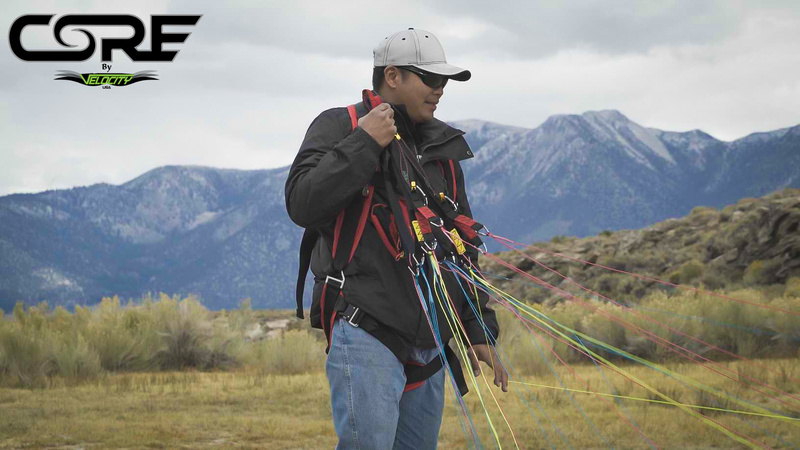 Beautiful design, unmatched performance, and extreme durability… Now THAT’S getting to the “Core” of the sport and everything that Velocity Paragliders USA stands for. 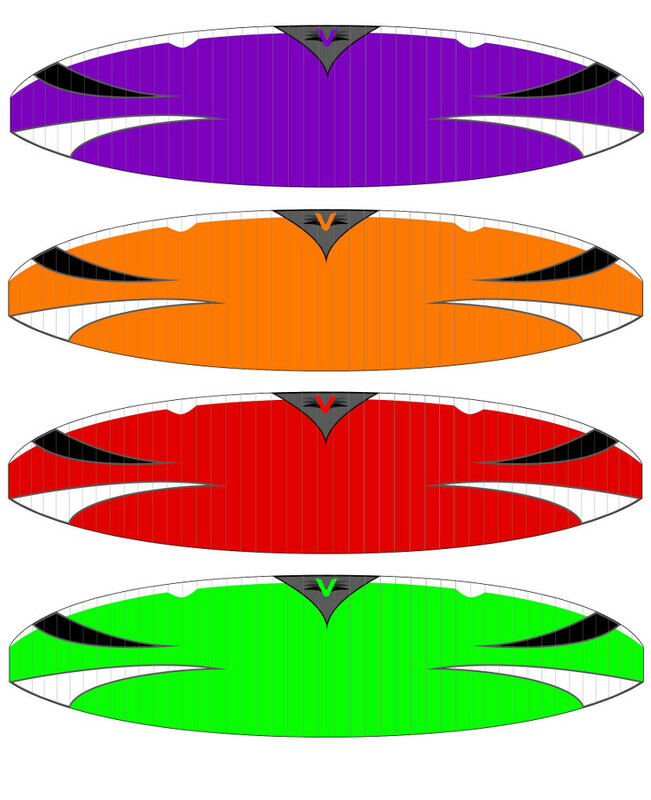 NEED HELP DECIDING THE CORRECT SIZE GLIDER?